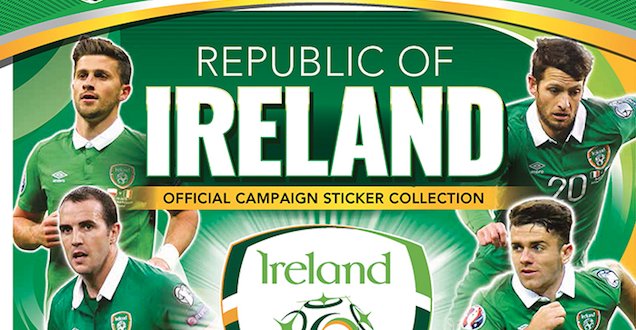 Collectables specialist Panini has launched a new Republic of Ireland national football team sticker collection. The new range includes a 32 page album with 2014 stickers to collect. Fans will be able to kick off their collection with the Republic of Ireland starter pack featuring an album and 31 stickers retailing for €3.99. Sticker packets contain five stickers each and are priced at €0.70. There are a total of 24 shiny stickers to look out for. 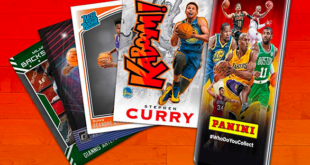 Jessica Tadmor, head of marketing at Panini UK, said: “We are delighted to be working with the FAI and to announce the launch of the Republic of Ireland official campaign sticker collection. 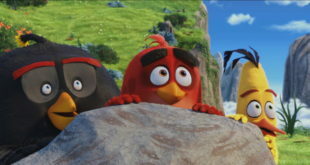 “The collection is the perfect tribute to the success of the team so far. We are also busy working with the FAI on exciting launch plans for the Official UEFA Euro 2016 trading card and sticker collections that will be launching in the coming months.